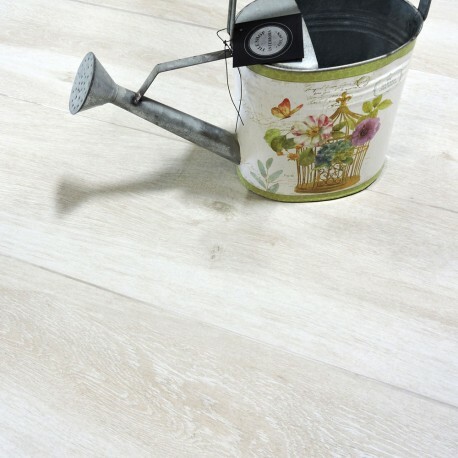 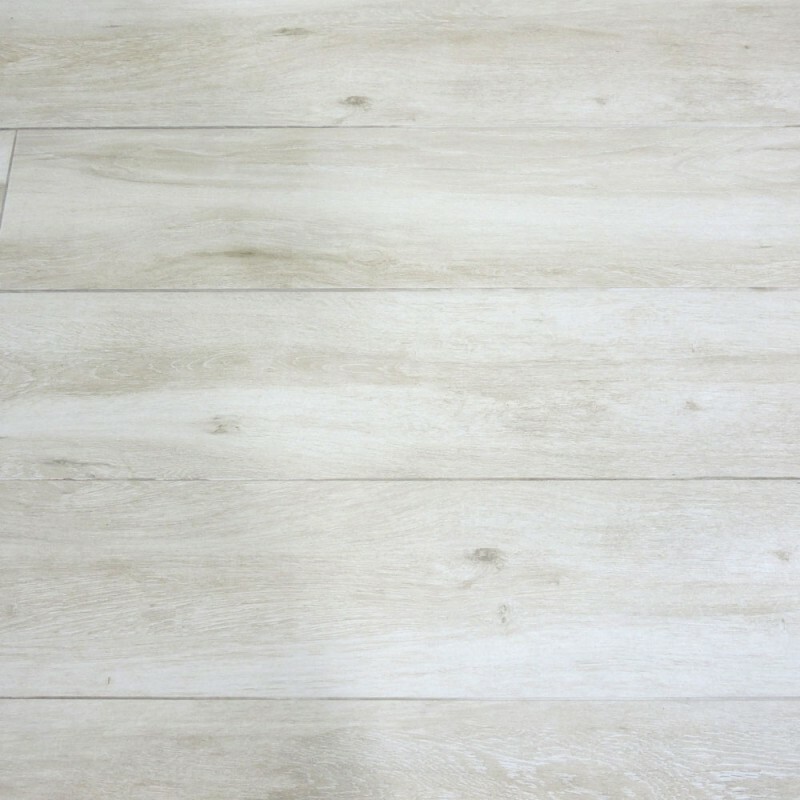 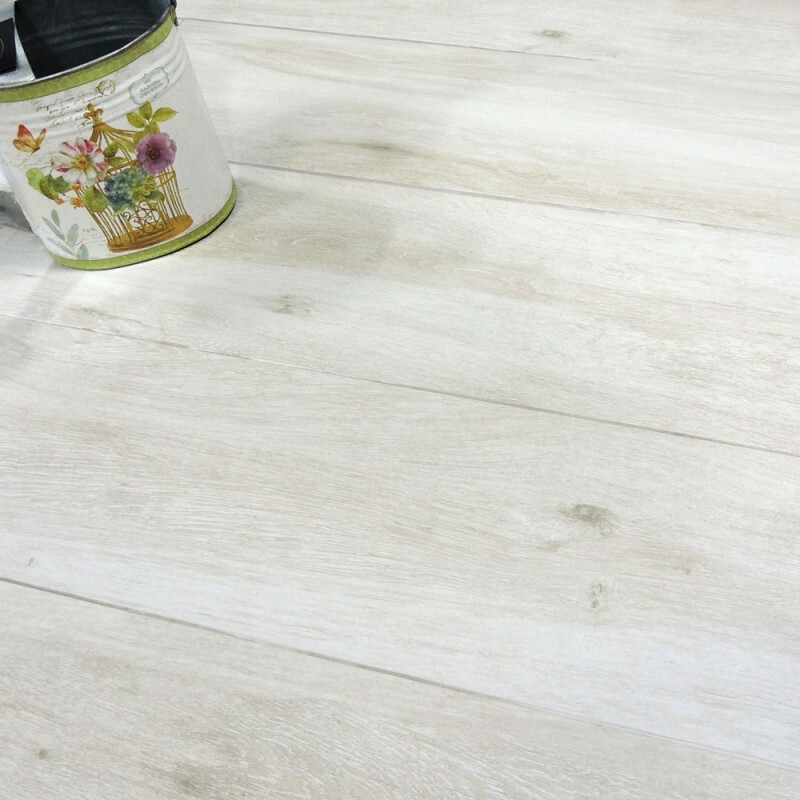 A limed oak effect porcelain tile in the large format plank size of 233x1200mm. 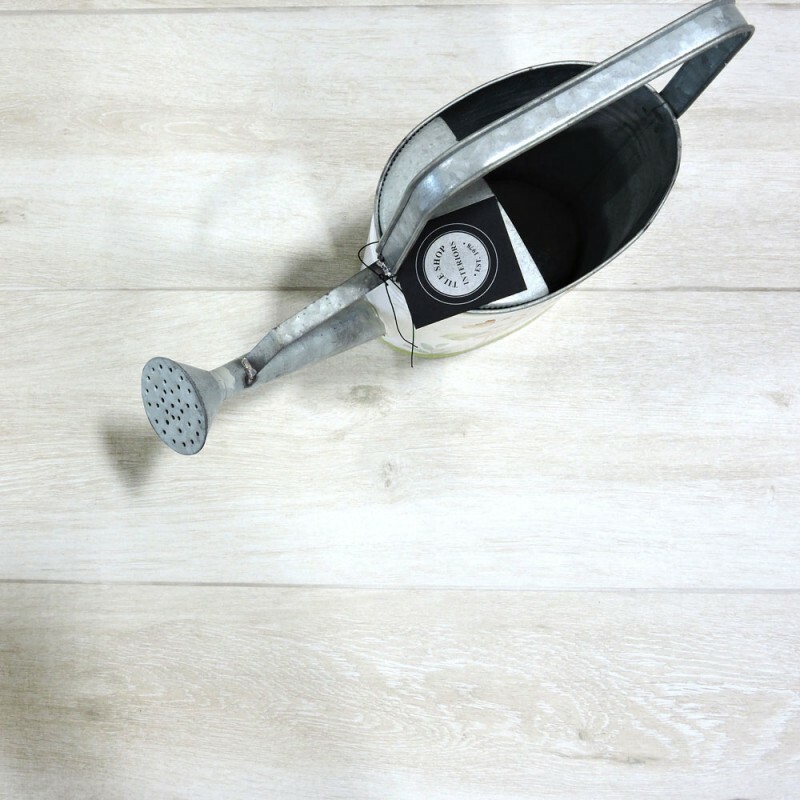 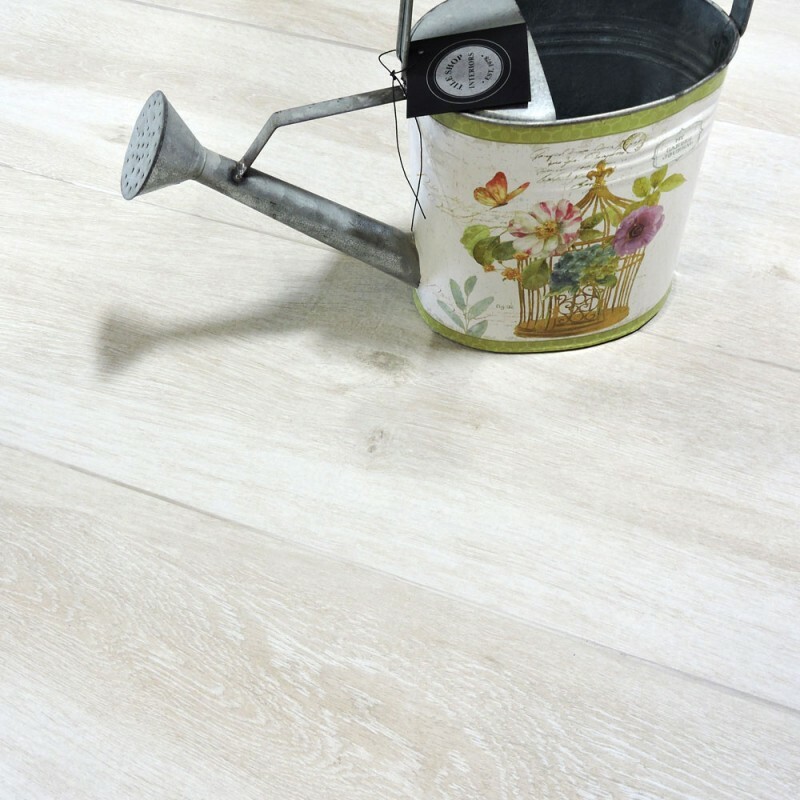 It offers a great alternative to real wood or engineered oak flooring as it is incredibly hard wearing and robust. 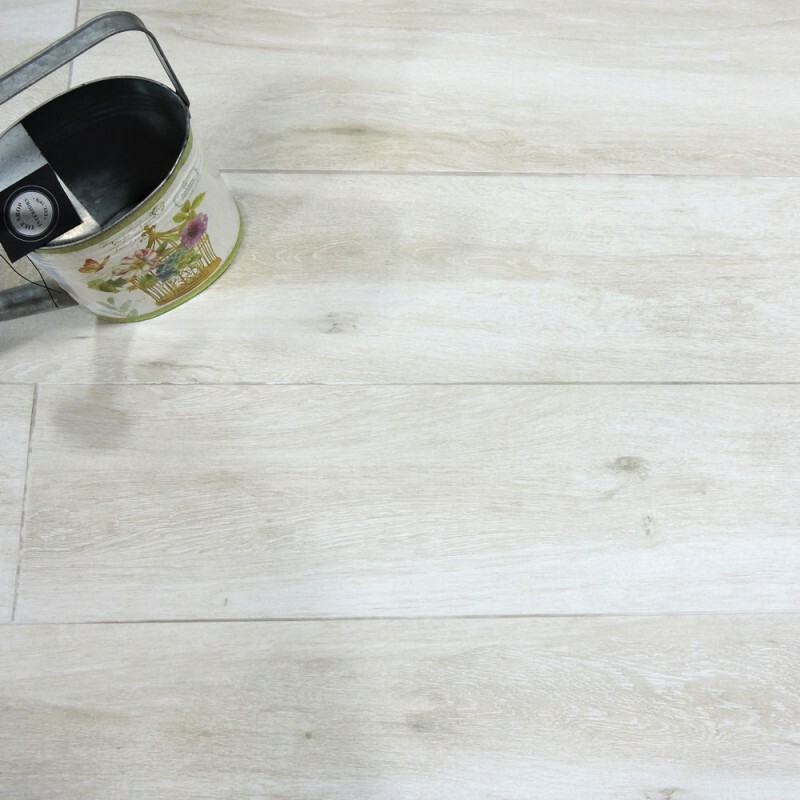 The wood detailing and knotting within this design is completely authentic as it offer a high definition print & has a very subtle riven surface.